I hope you had a great week and you enjoyed our release as much as I did releasing it. We are all about inspiration, creativity and hoping to stir up your mojo! 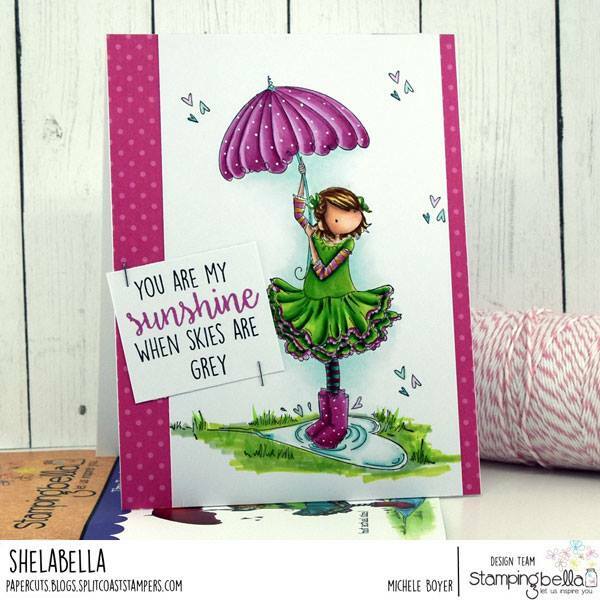 we will be featuring all of our creations, here, on FB and on Instagram like our pages (@stampingbella). 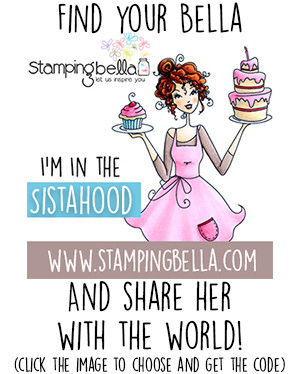 Don’t forget to join our SISTAHOOD group to share your creations.. to keep your mojo going and to meet new and great sistahs :). It’s a great place to be! So let’s begin our awesome show. READY? 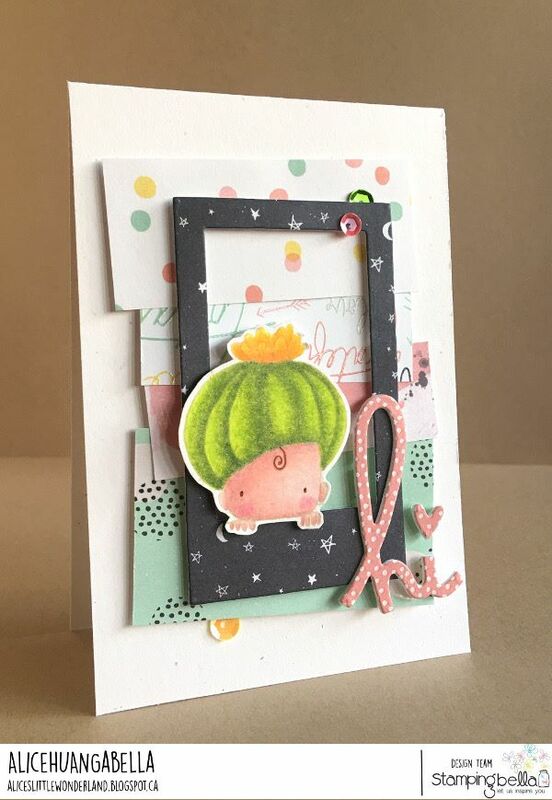 AliceHUANGabella used a portion of our CACTUS BABY stamp making him peek outside the window. So cute! 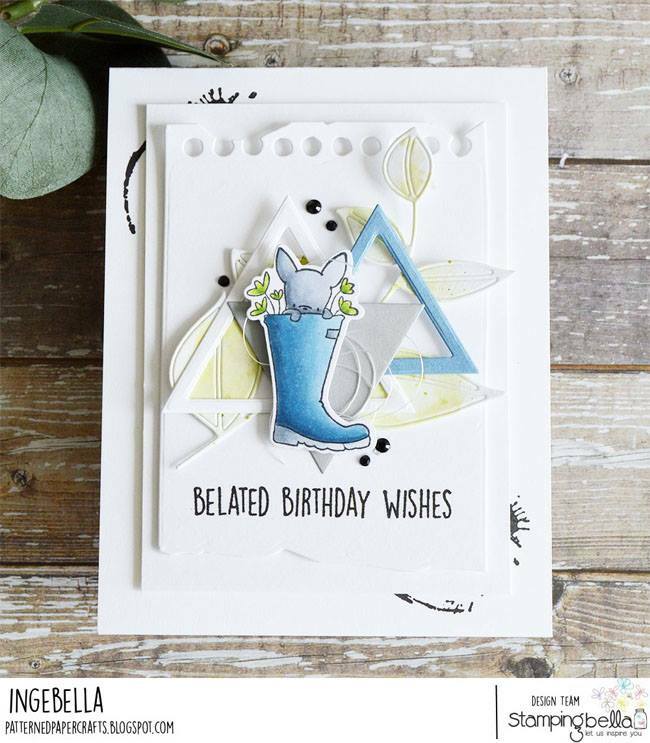 See how you can manipulate your stamps? Try it! 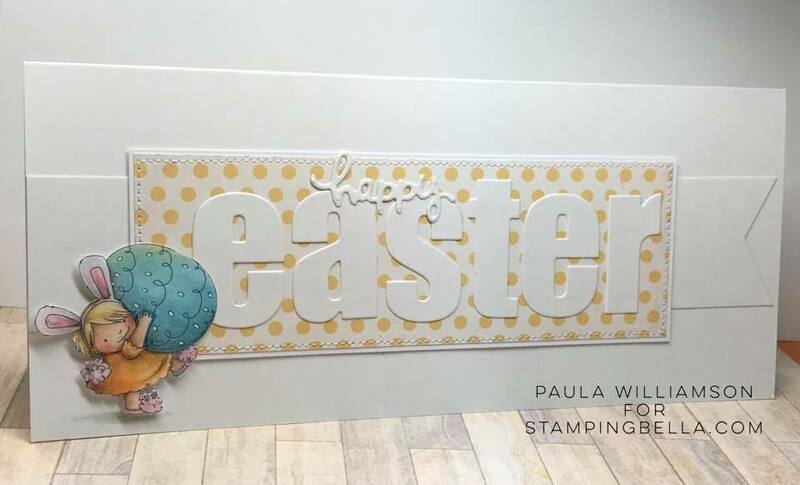 Paulabella used our SQUIDGY EASTER TRIO– Paula told me she had so many business #10 envelopes.. why not make a card that fits! BRILLIANT! Well that’s it for this week! feeling inspired? I KNEW IT. I cannot wait to see your creations! 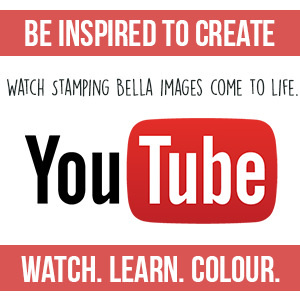 You can post on IG and tag us @stampingbella.. I try my best to share your creations on our IG stories.. I love sharing your creations. 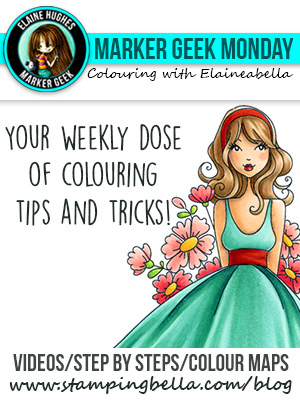 You can also share it in our facebook group.. lots of supportive gorgeous sistahs in there. 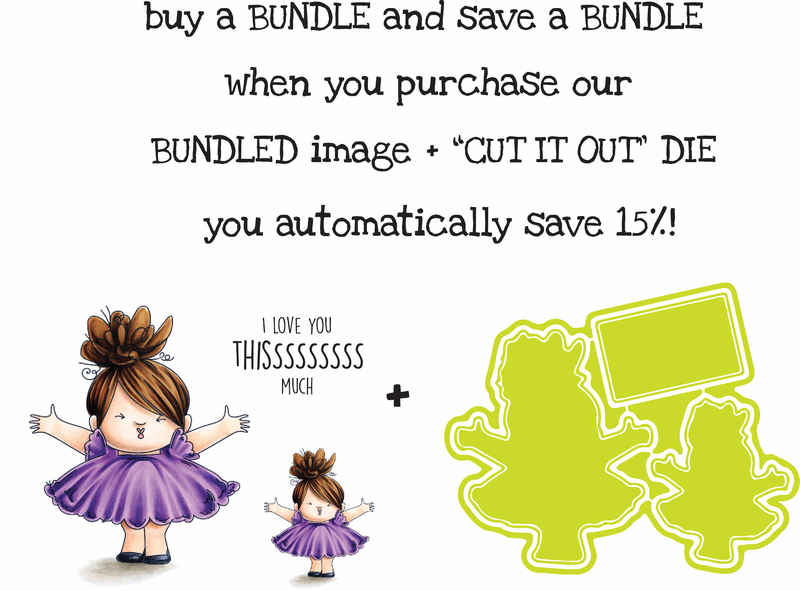 Mwah to da sistahs who will CREATE and HAVE FUN this weekend. 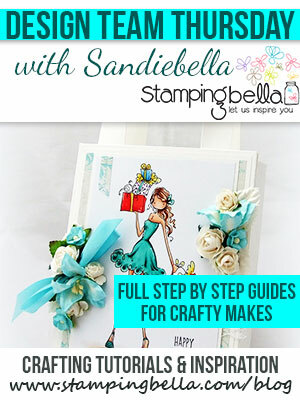 Previous Post Thursday with Sandiebella – Link Round Up! 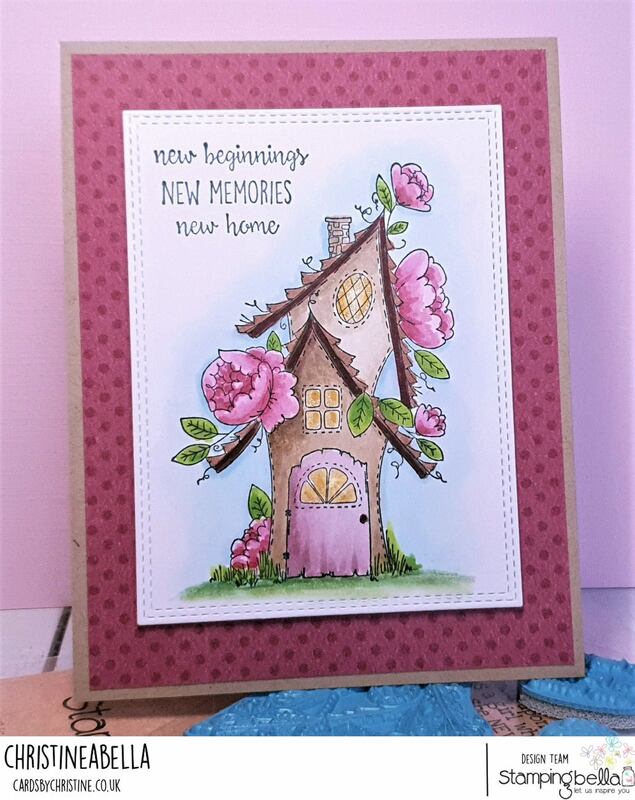 Next Post It’s GUEST STAR SUNDAY WITH ROSIE!! 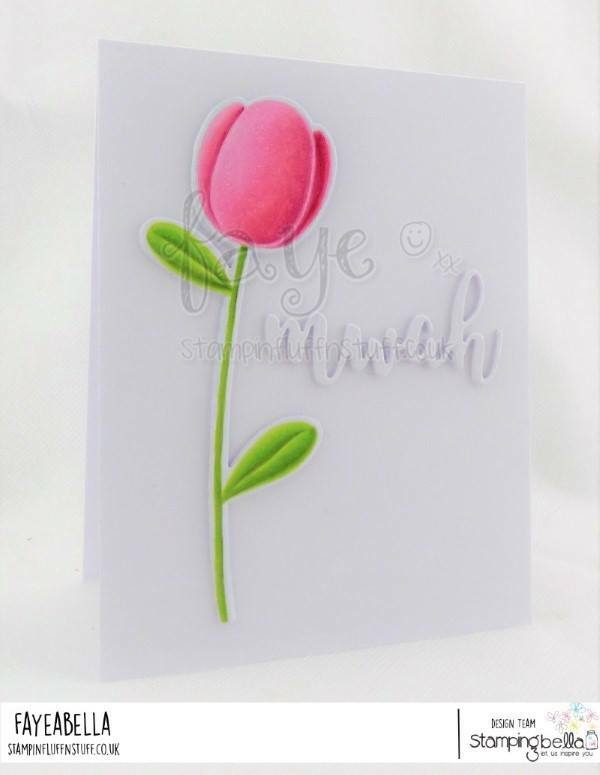 Beautiful cards with such pretty colors!